Hello! 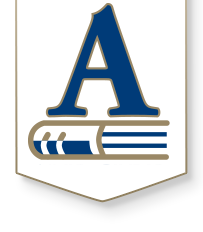 Welcome to USD #385 Andover School District. We are happy to have you here. We participate in online enrollment and ask that you complete the requested CareDox information included in that process. Also, be sure we have accurate phone numbers for you in case of an emergency. We do require proof of completed immunizations and physicals as set forth by Kansas Statutes. 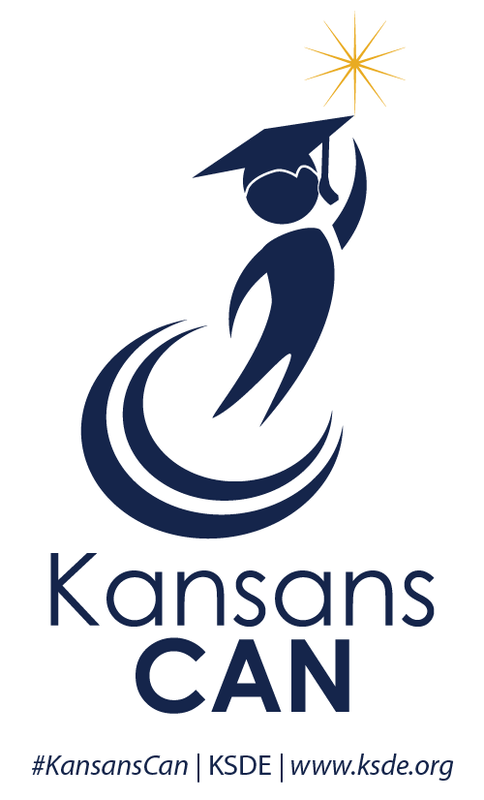 Other forms include the Health Examination Report (physical) which must be signed by a physician, but is only necessary for kindergarteners and students under the age of nine whom are entering Kansas schools for the first time. Children who transfer from other Kansas schools should provide a copy of the entrance exam they had for their former school. All students are required to present proof of current immunization status, signed by a physician. In addition, please sign and return the Immunization Statement. Prescription medications are given at school with physician authorization; except for over-the-counter medications such as Tylenol, cough drops, and Advil which require parent signature and appropriately unopened, labeled for age, containers. You may get these forms from the Health Room, or print from the web, or fill it out on CareDox. On the USD #385 you will find various information is available under the section entitled Nurses Corner. All health information is kept confidential, with teachers informed of student’s medical conditions when necessary for your child’s care (ex. Diabetes, asthma, etc.). If you have any other questions please feel free to contact the Nurse or Health Clerk at your school. Basically, we tend to the children in the following manner. If a child who comes to the office complaining of “illness”, does not have a fever, we have them rest for 15 minutes. Then they are sent back to class. If the teacher feels that a student is ill enough to be sent to the health room a second time, we routinely call a parent. Any child with a fever of 100º or above MUST be sent home. Parents do need to sign the student out through the school office. All students seen in the nurse’s office must bring a note from their teacher. Daily medications are distributed to students who have doctor’s orders before their lunch period. Recess injuries are often seen in our office. Scrapes can be tended to by the students themselves. Injured areas that do not exhibit a bump, bruise, or edema (swelling) can be treated with a cold, wet, paper towel. If a student has a visible bump, edema, a palpable bump, a swollen lip, or a possible fracture, we have the child apply ice. Usually, with these kids, we try to notify a parent so they are aware of the injury. We always attempt to notify a parent when a student bumps their head (so that parents know to monitor closely that evening at home). Most parents tell us they prefer to be informed. There are students in every grade level who experience special health care needs. We care for these students on a daily basis and monitor them closely. Occasionally students will have to wait to be seen by health room staff while we assess emergencies. Another of our duties is to respond to other emergencies in the district and assist with the daily assessment of medical deficits and treatments. We try to fit as much as possible into each day. We know that students of this age are more susceptible to flu, strep throat, chicken pox, playground injuries, and various viral infections. We try to schedule state-mandated and other programs (dental checks, vision and/or hearing checks, heights and weights, secretion precautions lessons, etc.) to utilize as little time away from the classroom as possible. We do expect to keep the health room hopping! If you feel that your child is truly ill, please do not medicate him/her and send him/her to school. Students who have vomited or run a fever (above 100) should not return to school until they have experienced 24 hours symptom-free. We appreciate if you let us know if your child has contracted a communicable disease such as chicken pox, strep throat, fifth’s disease, etc. You are welcome to call us or inform the school administrative assistant who will let us know. If you have any questions or concerns please telephone or come and see us. If you call the office they can transfer you to our room. Please be sure to update your phone and contact numbers whenever they change, we feel it is imperative that we be able to contact someone in case of an emergency. We are always open to concerns, suggestions, and improvements; please call or come and see us if you have any. Actually, a friendly face is always welcome at our door! !